EPW are a UK based wrestling act that has been actively entertaining fans since 2000 all over the UK & this year they are expanding to Europe! EPW is top family entertainment and is a full family show that all ages can enjoy from young to old. With 4 live shows a week, their shows are highly in demand and are amazing value for money, entertaining events & fan favourites. It’s not hard to see why they are one of the top wrestling companies in the UK. EPW are well known for bringing in some of the top names from the world of wrestling including Robbie E, Chris Masters & their current world champion: Bram! 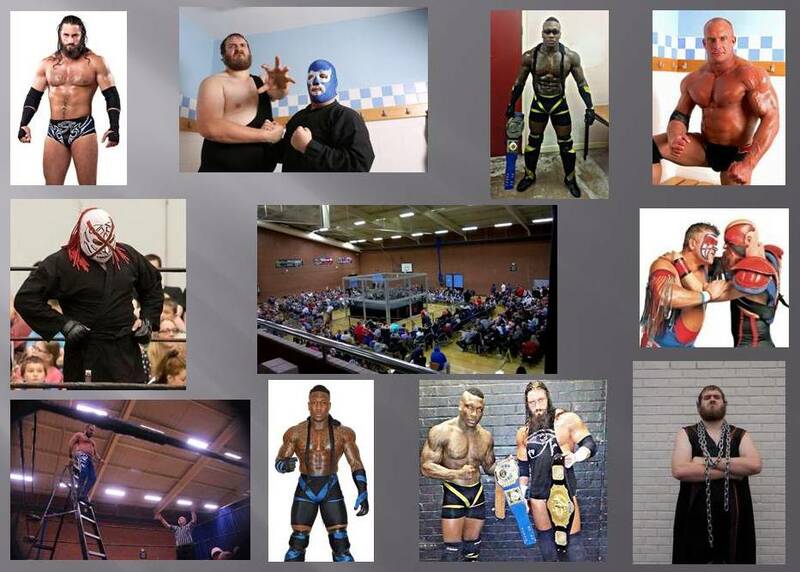 At elite professional wrestling, they are focused on providing entertaining & exhilarating live shows with the highest levels of customer satisfaction & they will do everything they can to meet your expectations.